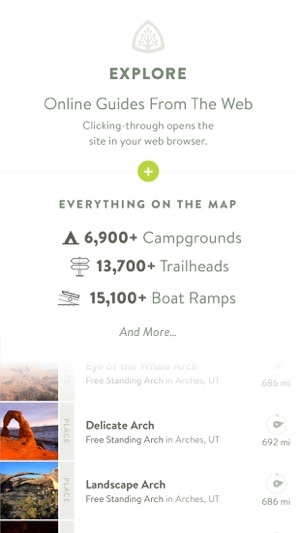 A beautiful, evolving map of the outdoors in your pocket. Natural Atlas is the ultimate GPS for your adventures: track & plan your trips – whether you’re into hiking, backpacking, cycling, boating, birding, or something less-common like foraging. Take geo-tagged photos, stay organized with 45,000+ note presets, record 100+ activities, and more. 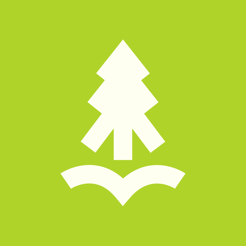 A free Natural Atlas account is required to use the app. Recordings sync to your online profile & private recordings are available via an in-app upgrade. This version adds a number of new features, bugfixes, an updated app icon and logo, and minor UI updates. • Optionally update the public / private flag of all on notes of a trip when changing the trip's privacy settings. As always, behind the scenes we've been continually hard at work to improve map coverage. 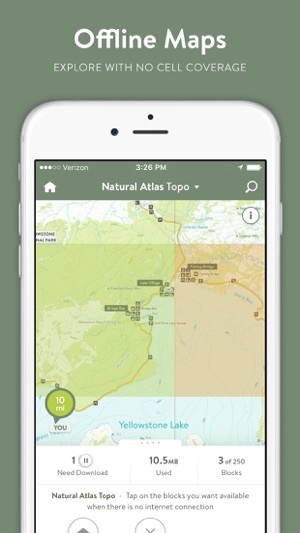 If you like the app, we'd really appreciate a rating on the App Store to help bring more people to Natural Atlas. These are by far the nicest maps I have used. They look beautiful and provide all the detail that one would want without seeming cluttered. However, the app lacks some of the user friendliness in the field that other hiking apps provide. 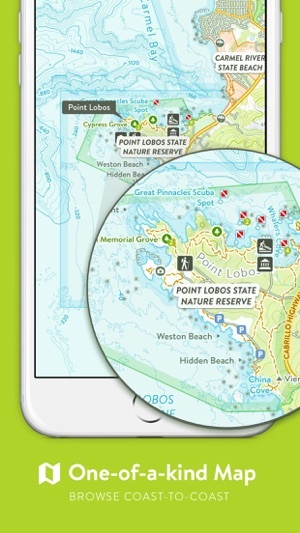 Full screen mode as well as being able to see private notes and waypoints on the main map (without having to go through menus to find them)would go a long way in terms of creating a user experience that matches the beauty of the maps themselves, and that surpasses the value of the subscription price. As it stands, a better experience may be had by utilizing another topo app that licenses these maps. 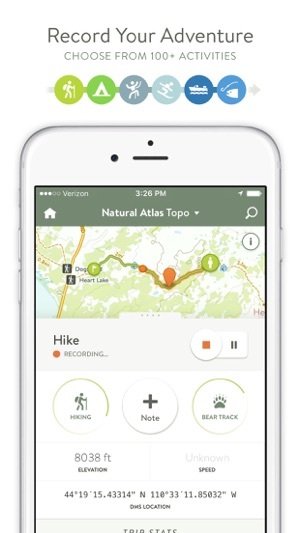 I have several hiking apps and Natural Atlas is my favorite! The topo maps are detailed and easy to read. I also like that my hikes are synced to my account so I can see them on my computer. When I'm planning a hike, Natural Atlas is where I go to study topo maps. The developers are also great! They respond quickly to emails and appreciate comments and suggestions. Thanks for this great app! I’ve been looking for weeks for this exact app. I cannot wait to use it. I haven’t yet but already know I’m going to love it. 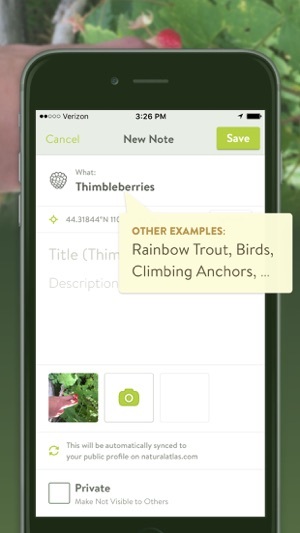 I was looking for an app to record where I forage and the type of berries so am able to return easily.